We have a fuller stock than what is advertised below and also in different colours, so if you cannot see what you are looking for, please Contact us! 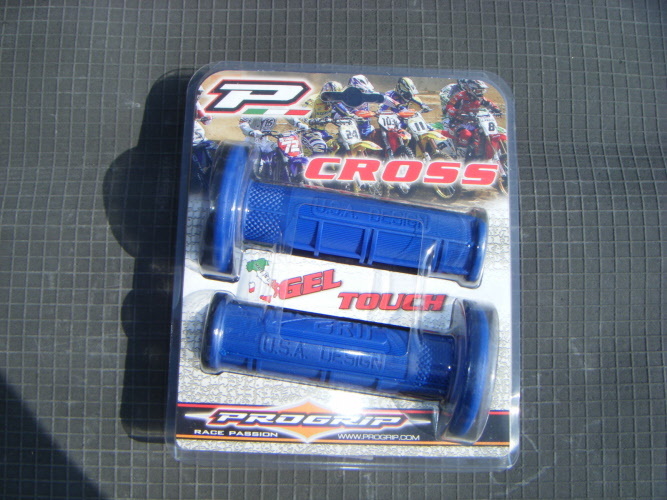 Cross pro grip handlebar grips in Blue. Suitable for all motocross and endure type applications. 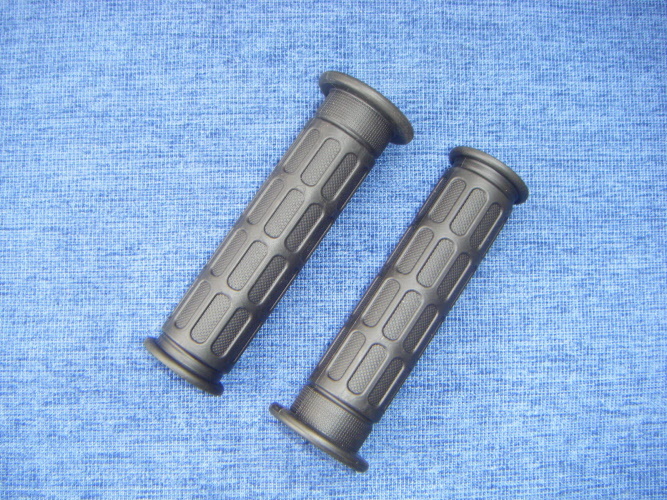 Standard, universal grips in Black. Cross pro Grip handlebar grips with Gel touch. Suitable for all motorcross and endure type applications. Scott hurricane MX grips in Blue.